All Kids Can Play & Dream. Ben is a sweet, smart boy who loves sounds, movement, being outside and playing with his friends & family. And he has cerebral palsy. But that doesn’t define him. MidWest Book Review: As included in March 2019 issues of Children’s Bookwatch, Charmingly illustrated and very highly recommended for family, elementary school, and community library picture book collections. Full review here. Readers’ Choice 5-Star Review: Ben’s Adventures is a marvelous means to share the experiences of kids like Ben with others, showing them that a wheelchair doesn’t impair one’s imagination or joy, and helping them get over feelings of discomfort or fear when encountering kids with disabilities. 5-Star Great Read by Reading with Your Kids podcast: We love the fact that the book shows the ways Ben is just like any other child, the ways in which he is unique, and the fact that things may not always be easy for him, but Ben is truly a blessing to have in his family. Read the full review here. Book Blogger: This is quite possibly the most beautiful book I’ve ever read! Anitra Schulte, Special Needs Mom: As a mom of a child with special needs, I rarely see picture book characters with abilities similar to those of my child. The main character in Ben's Adventures is Ben - a boy with cerebral palsy who uses a wheelchair for mobility. It's powerful for children and families to see themselves reflected in books. Ben's Adventures provides this experience for kids and families alike. 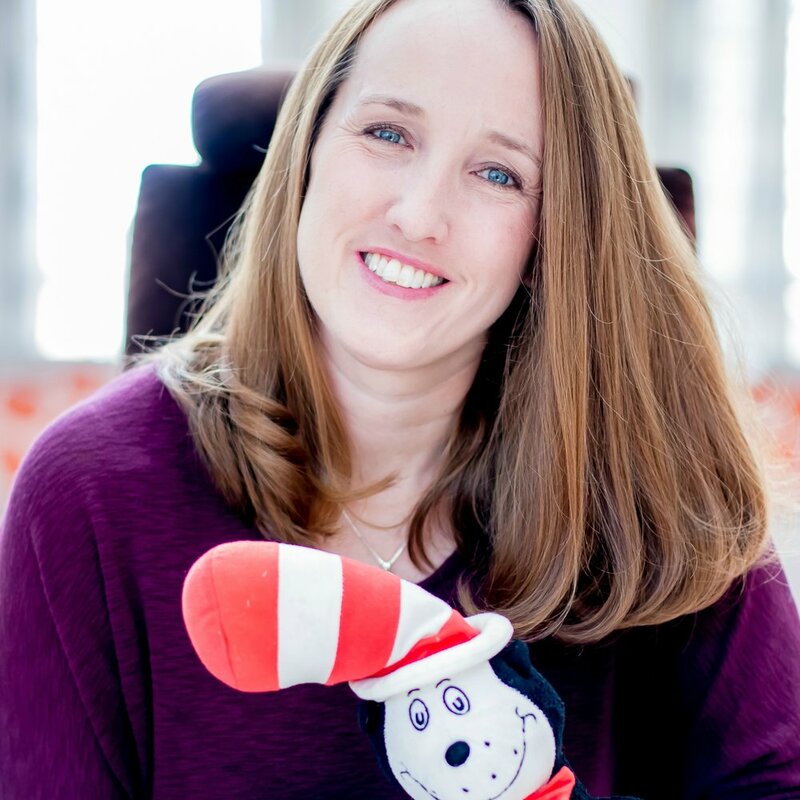 Lisa Olinger, MS, Education & Early Childhood Teacher: Ben's Adventures: A day at the beach is a story of imagination and dreams as told from the perspective of a young boy with cerebral palsy. Ben does not let his physical limitations prevent him from enjoying a day at the beach with his family. Ben's Adventures reminds us that anything is possible if you believe in your dreams! Dr. Larissa Pavone, MD, MarianJoy Rehabilitation Hospital/Northwestern Memorial: Ben’s Adventures is a wonderful story about a boy and his imagination. The playful words and delightful illustrations make it a favorite bedtime story in our home. In addition to the wonderful story there are important lessons within the book that can be discussed with your child. I’m currently working on manuscripts for books two and three in the Ben’s Adventures book series. If you’d like to learn more, click here. Sign up and you'll be the first to know about our newest adventures, the latest on Ben Smiles and whatever else is going on around here. We respect your privacy. Your information will only be used for Ben's Adventures news and updates.